Purpose-built and state-of-the-art, Birch Green offers residents a comfortable, homely environment. All our rooms are single, and some with ensuite facilities are exceptionally spacious. The home has been tastefully furnished to the highest standards, but there is still plenty of space to add personal touches by bringing favourite furniture, photographs and pictures. 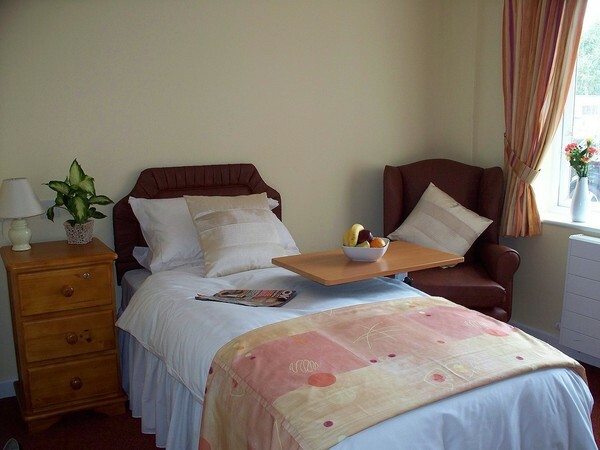 Staff happily assist people we support in transforming their private room into their home during their stay. All the people we support also have access to separate lounges and dining rooms, where they can entertain their visitors as they choose. Therapeutic but homely, designed for care yet beautifully appointed, Birch Green Care Home provides an atmosphere that is both supportive and purposeful, aiming to strike a good balance between appropriate stimulation and calm. Birch Green offers a positive lifestyle choice, a choice for your care, your way.